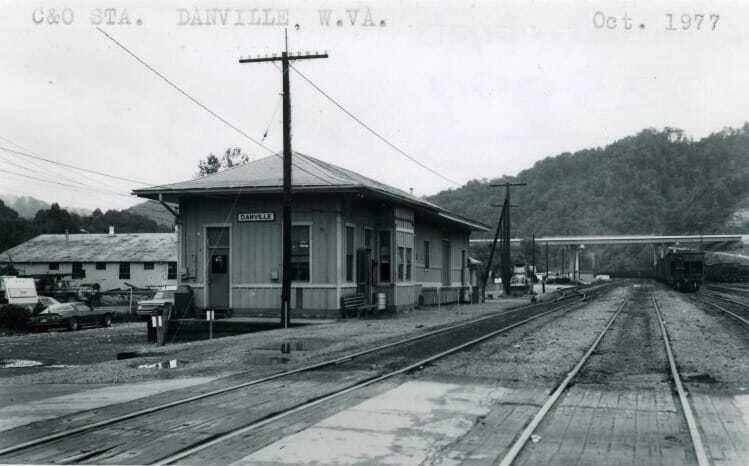 Situated along the Little Coal River in Boone County, the town of Danville has been a major coal hub for the railroad for over a century. 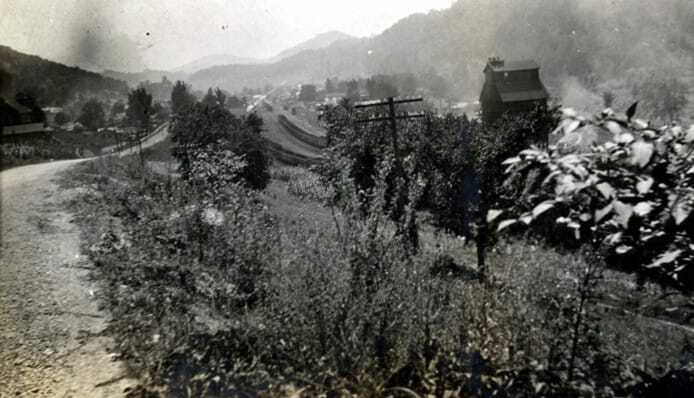 Although incorporated in 1911, coal mining had already existed in the region since the mid 1800s but it was the coming of the railroad that fully exploited the sheer volume that could mined and transported to market. 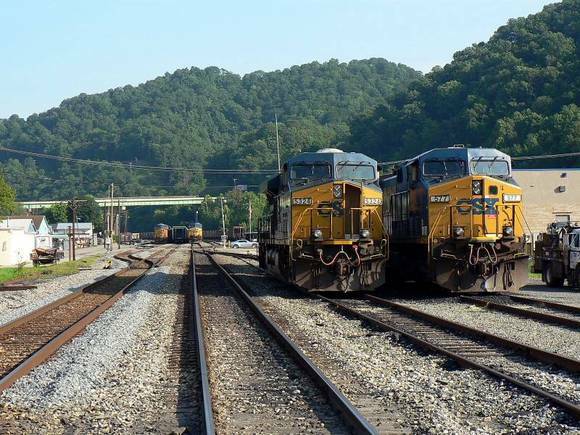 Three major railroads have operated at Danville: The Chesapeake and Ohio (C&O) independently, the C&O under the umbrella of the Chessie System, and since 1987, CSX Transportation. 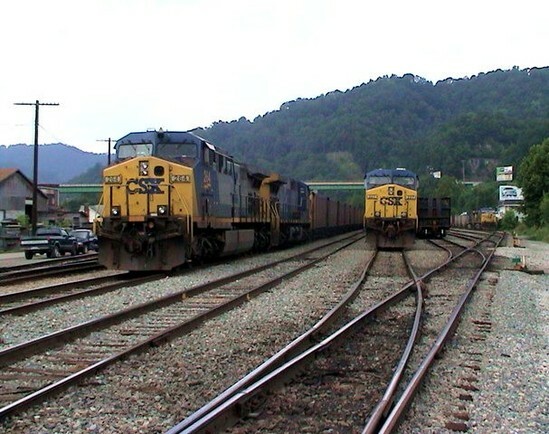 This location was and is a marshaling yard where coal trains are assembled for departure and empties return to be redistributed along the various feeder lines that service the mines. 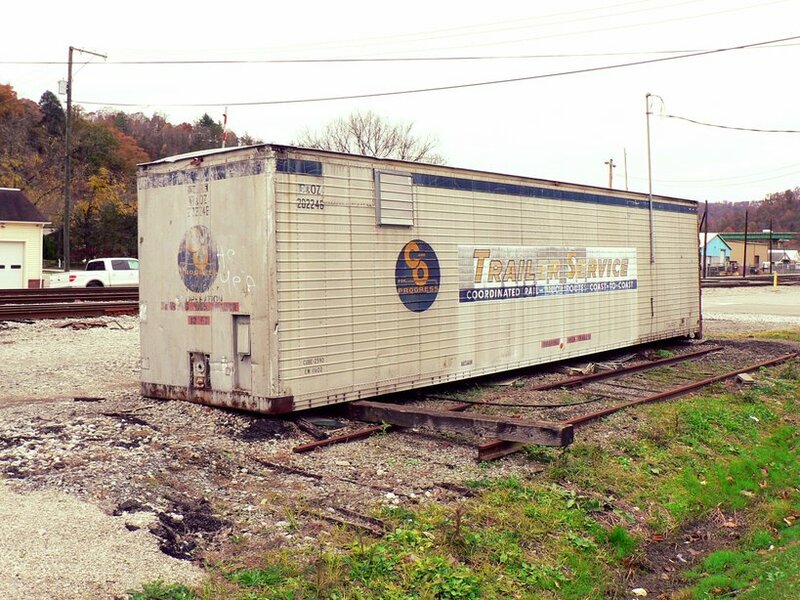 The advent of the unit train in recent decades has diminished this practice to a great degree, however. Manifest traffic on this line was meager even in the heyday to provide service to a few customers---simply put, this was and is a coal hauling region. 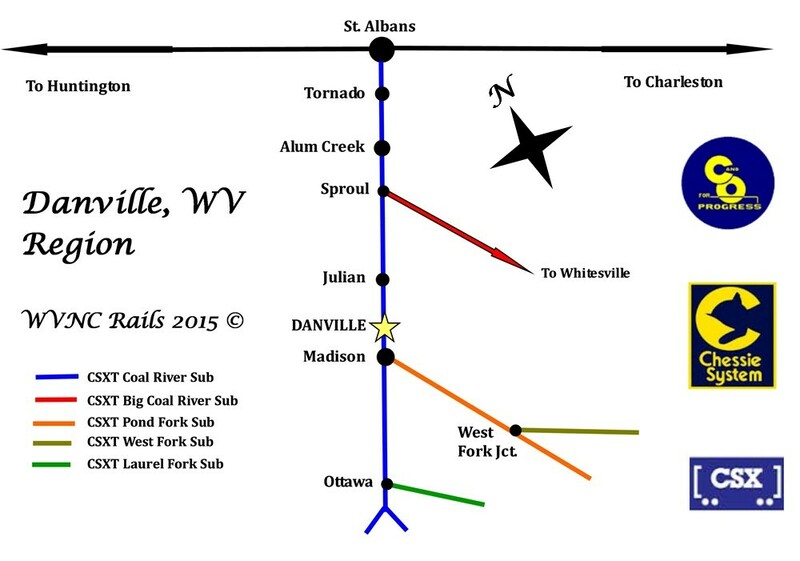 Running approximately thirty five miles from Danville to its connection with the mainline and outside world at St. Albans, the line parallels the Little Coal River to the town of Sproul which is the junction with another major coal artery that follows the Big Coal River. 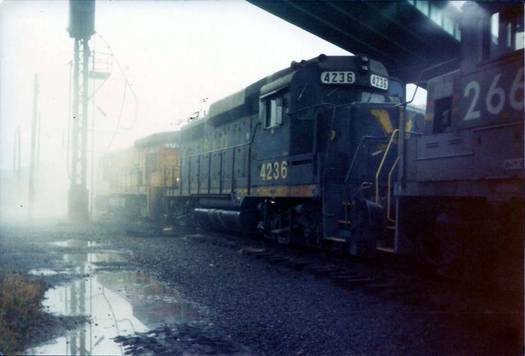 From Sproul, the railroad roughly follows the Big Coal River into St. Albans to its connection with the mainline. 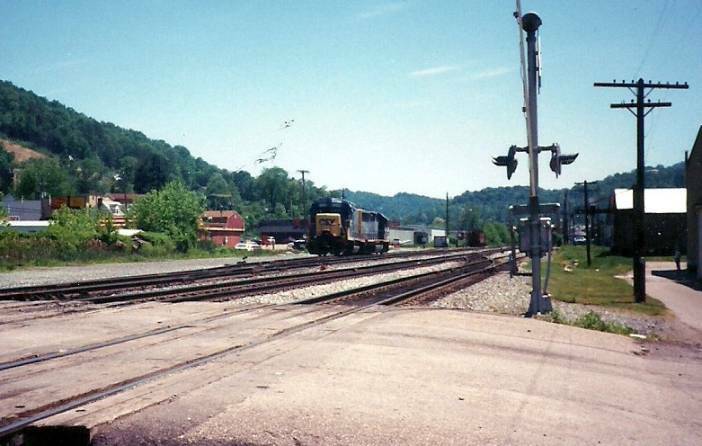 From here, trains generally ran east to Handley or west to Russell, KY. Owing to the importance and traffic volumes of these Coal River lines, the C&O signaled them which was uncommon as a rule for secondary or branch line railroads. 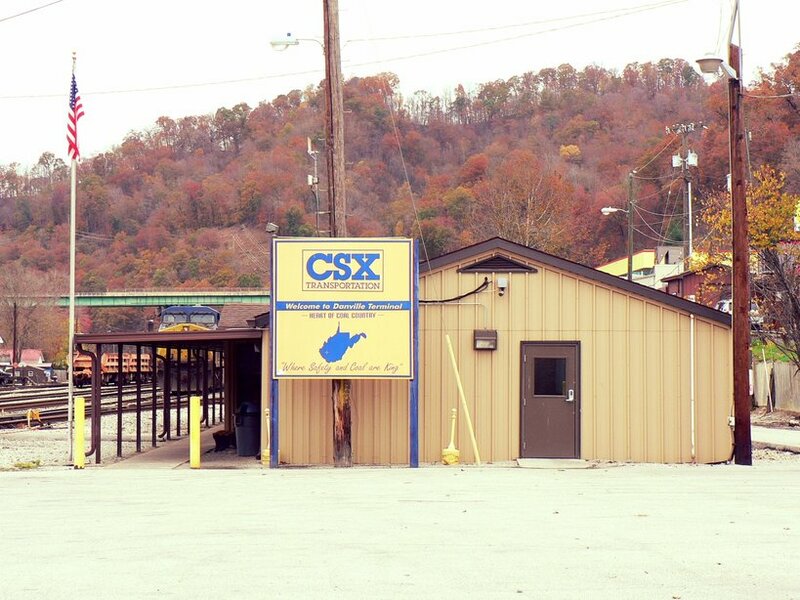 In the CSX scope of operations, the route consists of multiple subdivisions of which all are incorporated into the expansive Huntington Division. 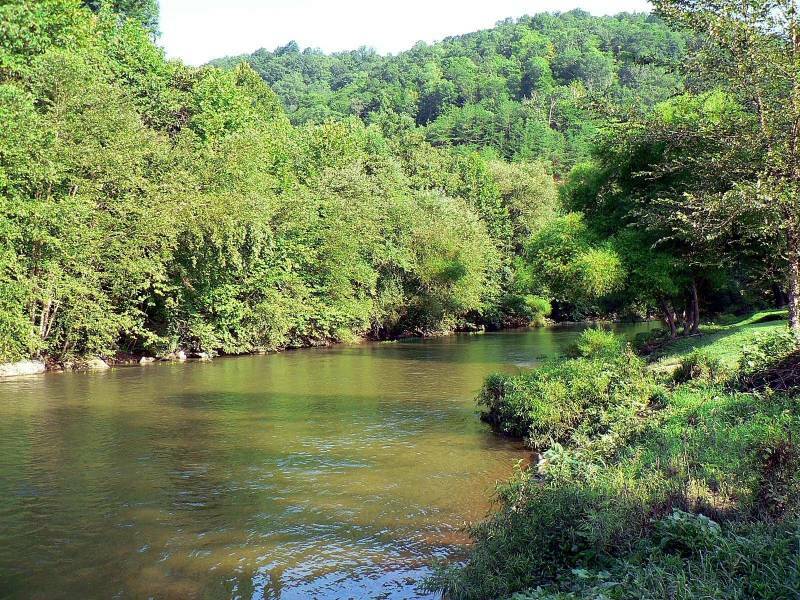 The primary segment is the Coal River Sub which runs roughly 55 miles from St. Albans through Danville terminating deep in the mountains near the Boone-Logan County boundary. At the milepost 50, the 10 mile length Laurel Fork Sub diverges from the Coal River Sub near the town of Ottawa. Just to the east of Danville at the Boone County seat of Madison, the approximately 30 mile Pond Fork Sub diverges from the Coal River Sub. 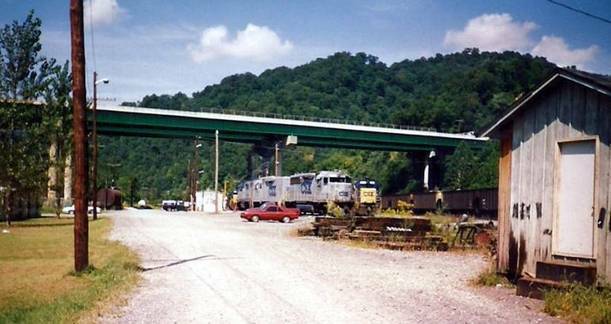 An additional branch forks from this line near the 11 milepost (West Fork Junction) and runs for nearly 10 miles. This branch line is designated as the West Fork Sub. A not to scale map of the Danville, WV region. 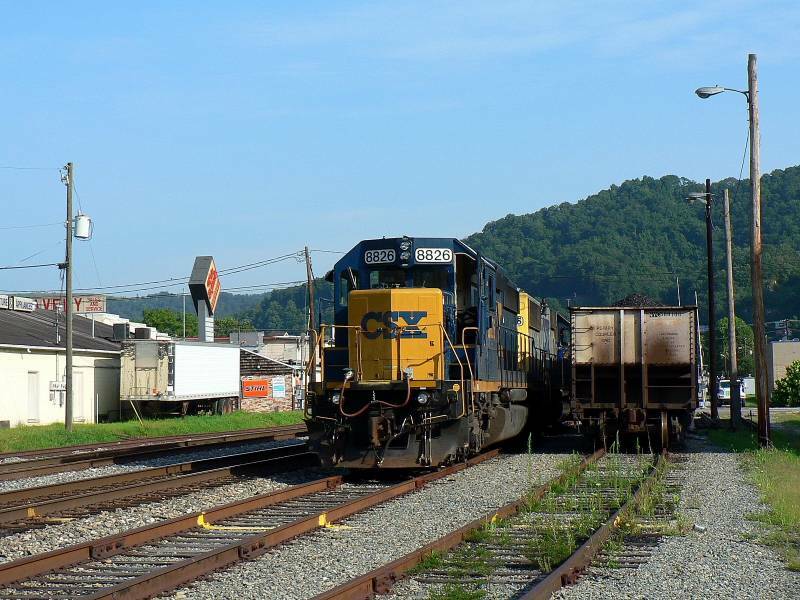 Included are the CSXT subdivisions with selected towns and junctions on the route including the mainline connection at St. Albans. The aptly named Little Coal River at Danville. This stream is the watershed for the mining region and the tracer for the railroad and branch lines. During the 1970s when my father worked for Appalachian Power Company, he traveled throughout southern West Virginia as a Right of Way Maintenance Engineer. I had the good fortune to ride with him on several outings each summer when school was out. He frequented the Danville area often and I remember seeing the terminal and power during those times in full bloom. On many of the outings, we would pack a lunch and eat once he finished his work obligations and spend time either along a stream or railroad. At Danville, it was usually in town where I could watch the trains and the Dairy Queen nearby was the perfect hot weather treat. Regrettably, one item that was not packed on these trips was a camera. I missed many photo opportunities but the memories of these outings with my father are etched in my mind forever. It was not until 1991 that I took my first photos at Danville. 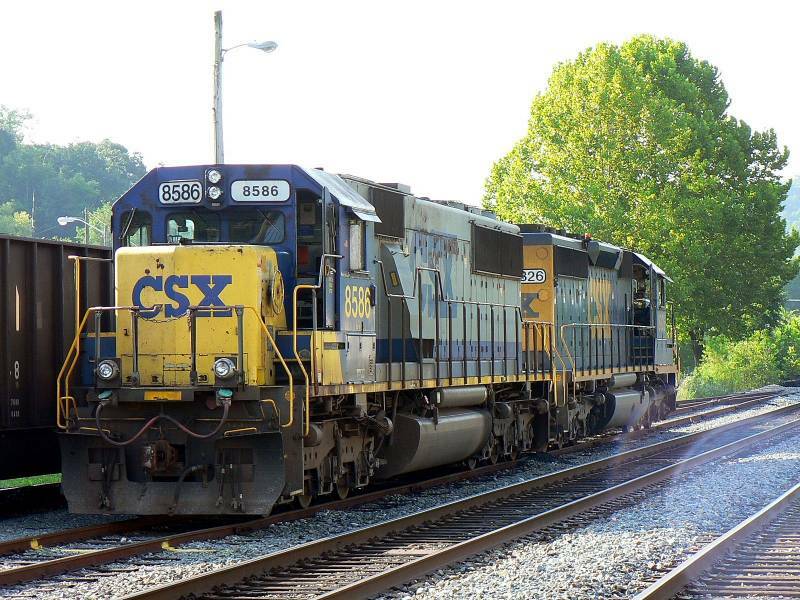 It was early in the CSX era and a good a variety of power could be seen. Younger generations of railfans would be amazed at the number of four axle EMDs that were frequently used in coal service as road power. 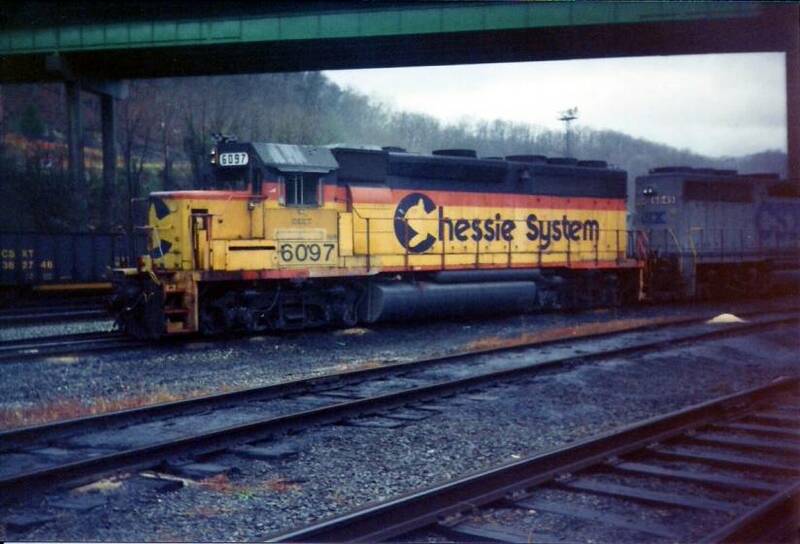 Chessie paint was still common as was a number of other CSX predecessors. 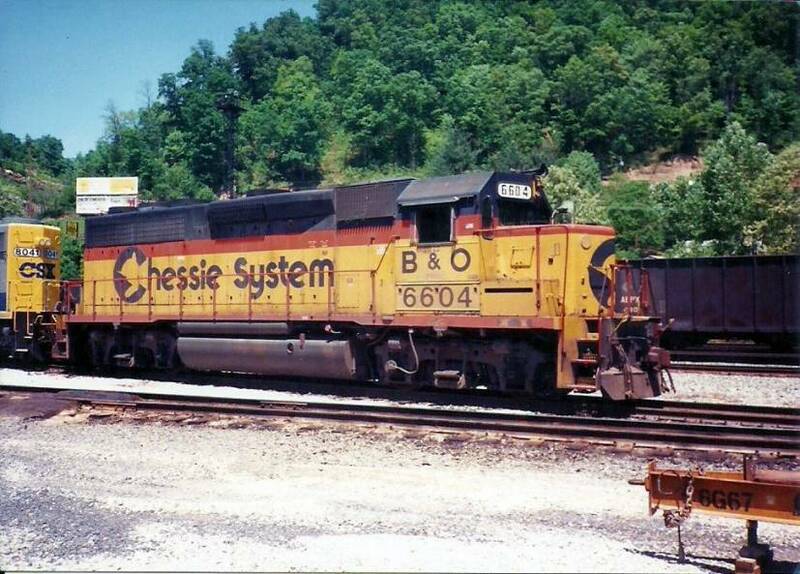 Of course, several early CSX paint schemes were readily visible as well. Like a ghost emerging from the foggy mist, the "Sunburst" scheme from the early 1960s has reappeared on former B&O GP30 #6914. 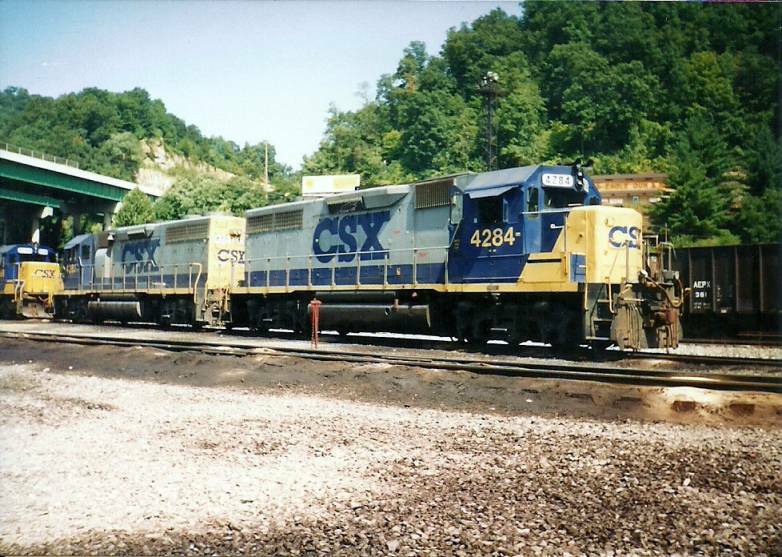 Rebuilt as a GP30M, CSX renumbered this unit #4236. 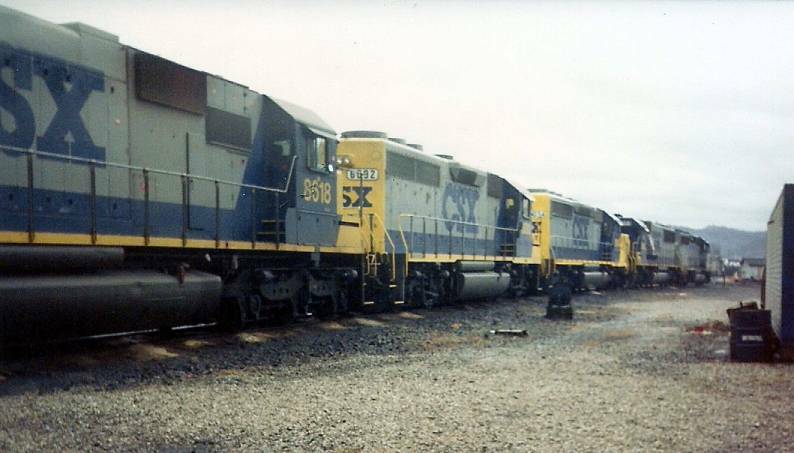 The GP30s were in the twilight of their careers as powered locomotives by this date as CSX was beginning to convert them to road slugs. Dan Robie 1991. By 1993, change was in the air. 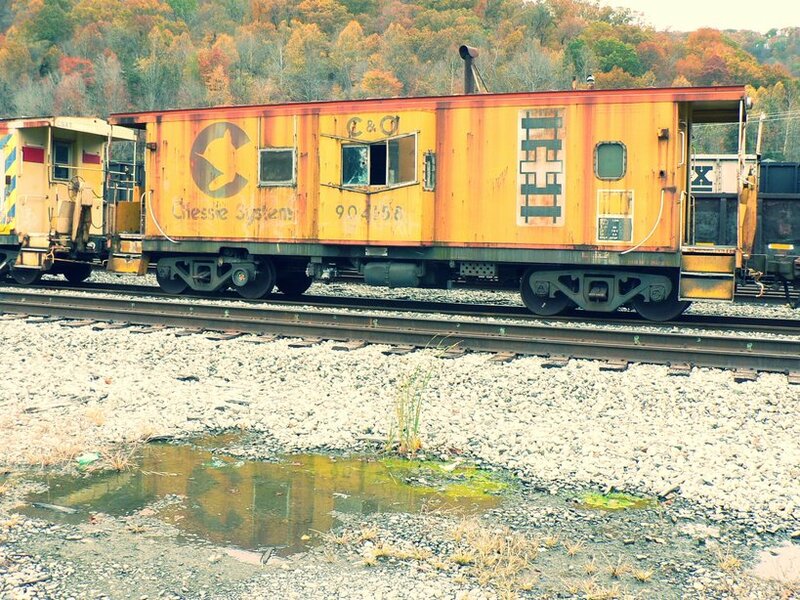 EMD power still ruled the roost at Danville but by this date it was exclusively in CSX paint. It would not be long, however, before wide cab GEs would begin appearing on the scene in force. 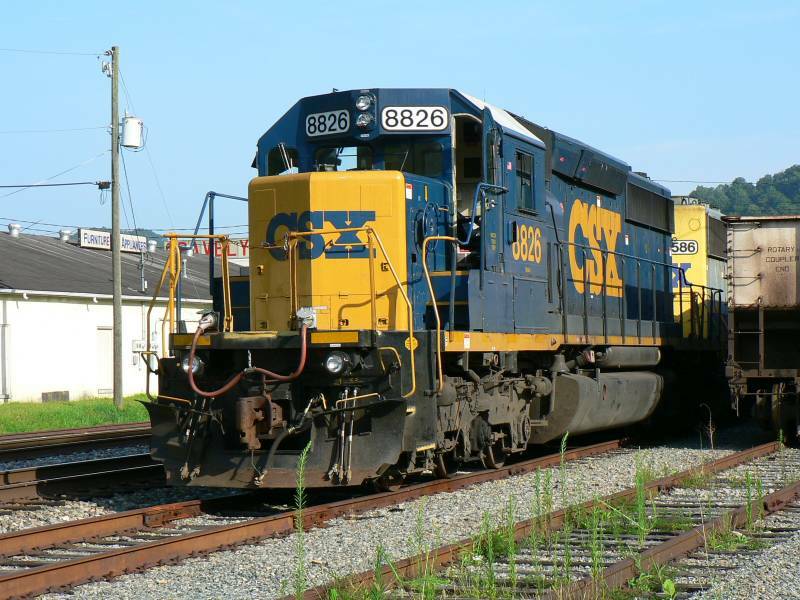 Up to this date, CSX had dabbled in various paint schemes seemingly undecided on which one to "permanently" adopt. It was at this time the YN2, also known as "Bright Future", was introduced and became the standard application on all locomotives for the next decade into the turn of the century. This was my last visit to Danville until returning a decade later in 2004. In the new century, the guard had changed. More ominous was what loomed over the horizon ahead with the very existence of the industry coming under attack on a number of fronts. 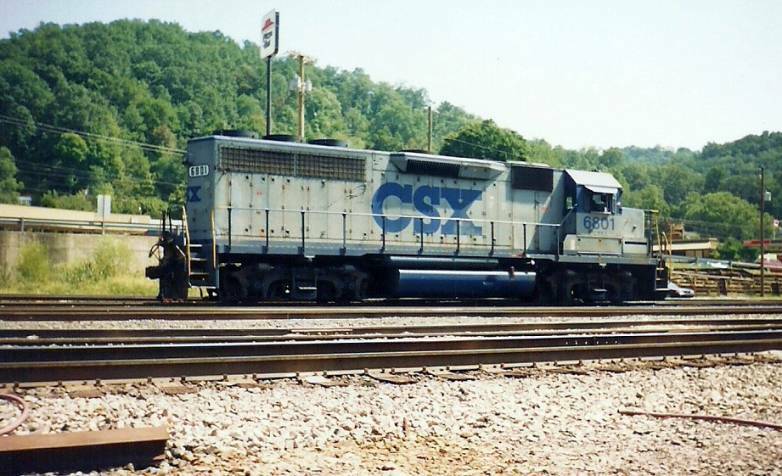 By the mid 1990s, CSX began looking to GE for new locomotive purchases. The succession of new power included six axle AC units such as the C40-8, CW40-8, CW44AC, and CW60AC. These are high horsepower and heavy tractive effort locomotives ideally suited for coal service. In the new century, new generation GEVO GEs began to appear on the scene such as the ES44DC and ES44AC. 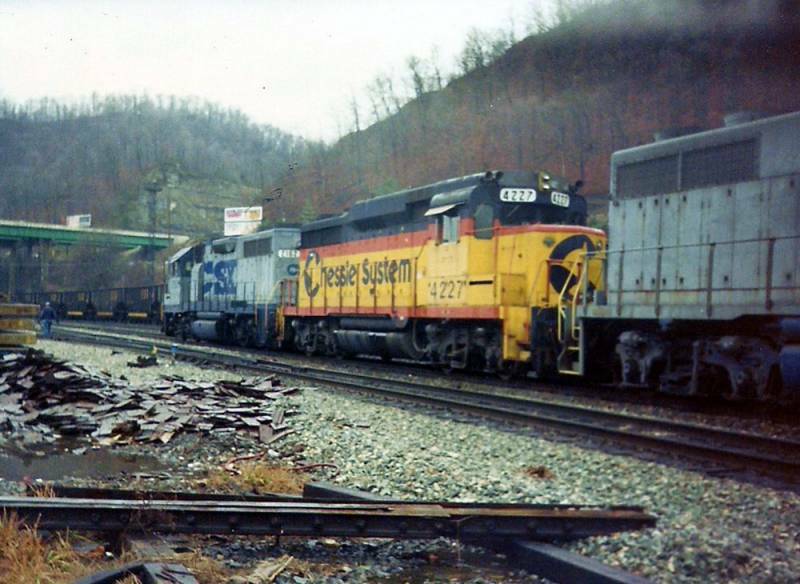 This onslaught of GE AC traction power displaced the older EMD power from Danville and throughout the system as a general rule in coal service. 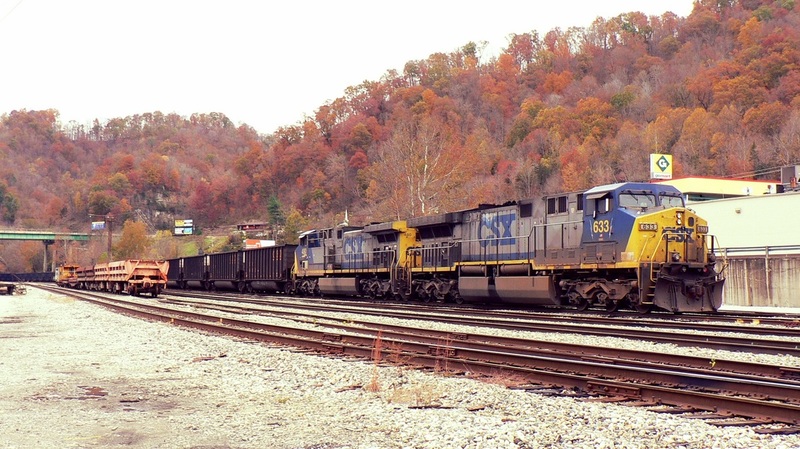 Although EMDs can still be seen in coal service, this is the exception rather than the rule now. 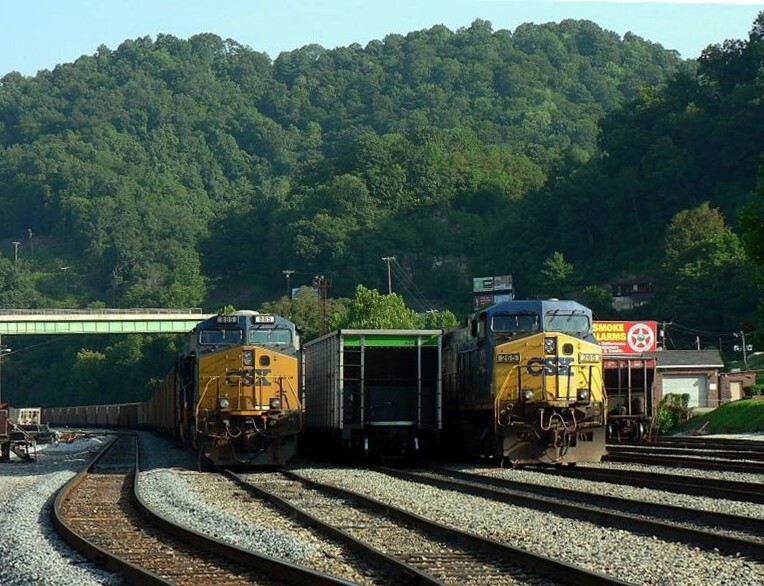 As of 2013, Danville, along with any number of communities situated in the Appalachian coal fields, faces a future of uncertainty based on the present and future forecasts of the coal industry. Domestic coal production has declined due to the cheap price of natural gas as an alternative energy source for electric power generation. Added to this are also increased Environmental Protection Agency regulations related to pollution. The majority of coal mined and transported by rail is destined for export and although this is maintaining some level of production, the shutdown of coal burning power plants and the conversion to gas by the remaining ones has been crippling. In a region where the coal industry is the backbone of the economy, the effects have been devastating with the loss of jobs. 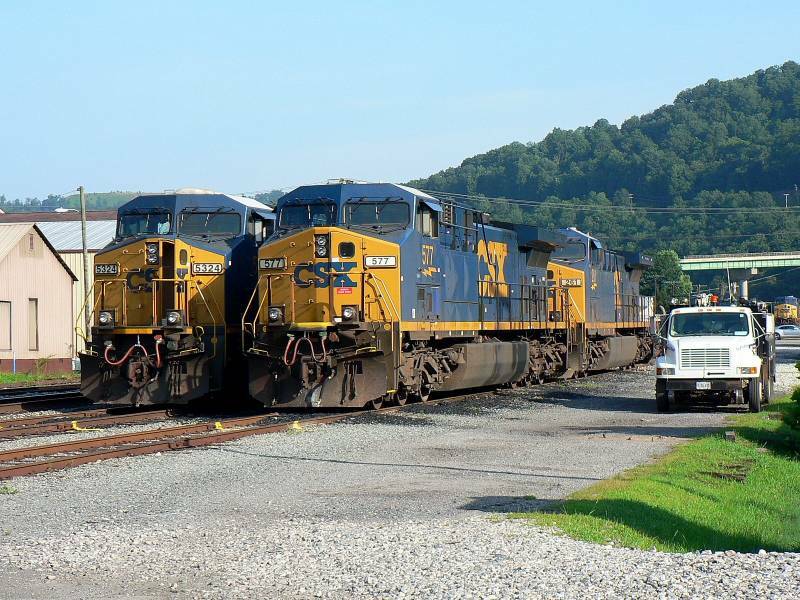 First as a native West Virginian and second as an employee in the railroad industry, it is my sincere hope that this trend will stabilize in the future. Coal is a major attribute in the quest for an energy independent America and it should not be forsaken. In the period since this page was first published, the Appalachian coal industry continues the fight for its economic life. A glut of natural gas production has resulted in low prices across the market spurring the conversion by electrical power plants from coal to gas. Additional embattlement is in the form of increased EPA regulations in conjunction with present anti-coal sentiments legislated at the federal level. The result has been a continuing decline in the coal industry with the closing of mines, mass loss of employment, and the beginning of the retreat from the coal fields by the railroads. In a geographic region defined by coal as the economic backbone for generations, the impact on Appalachia is devastating. The negative news emanating from the coal fields during the past few years prompted a return visit to Danville in October 2015. With the grim news of downgrades, closings, and layoffs in all aspects of the coal industry, there has been a sense of urgency to revisit the region before further changes occur. My visit to Danville was a somber and sobering dose of reality of the changes that have already occurred. In a yard that my earliest memories from forty years ago evoke loaded hoppers filling a yard complete with an arsenal of locomotives, a solitary train of coal empties was all for the eye to see on this autumn day. So sad for the region, the mines, and the railroad. So sad compared to memories of a bygone era indeed. My late father---who spent his working career at Appalachian Power with direct ties to the southern West Virginia coalfields--- would be shocked to see this today.